Charley is a playwright from rural North Yorkshire. 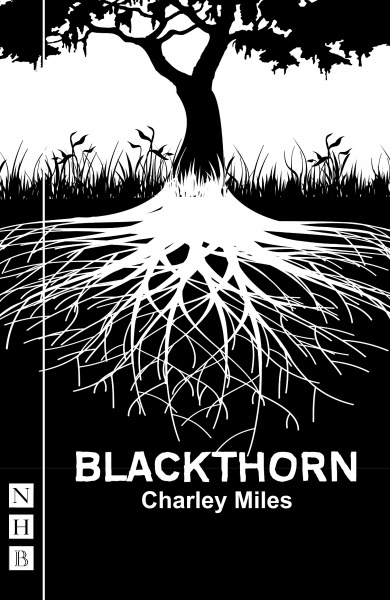 Her first play, Blackthorn, was produced by the West Yorkshire Playhouse in 2016, and was subsequently a finalist for the Susan Smith Blackburn prize in New York. 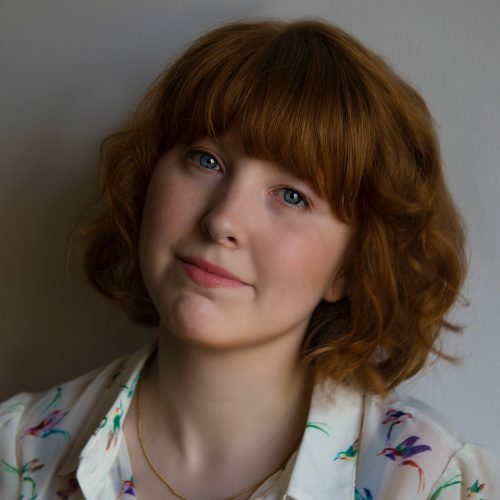 She was the Channel 4 Playwright-in-Residence at the West Yorkshire Playhouse in 2017 and is the Paines Plough Playwright Fellow for 2018.